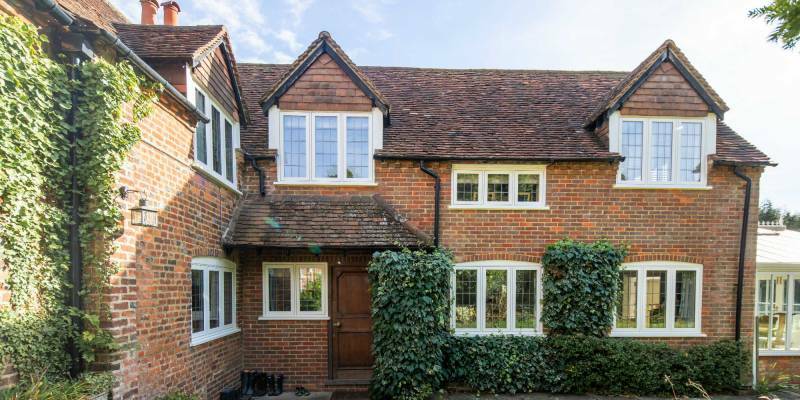 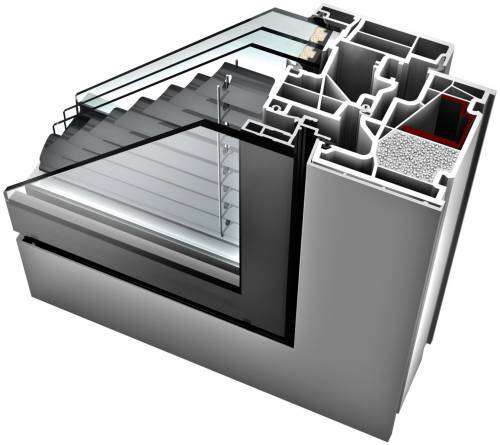 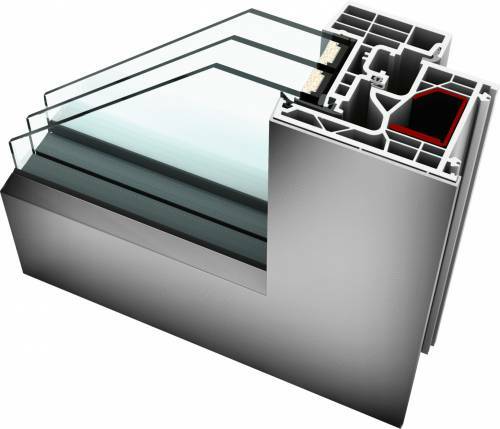 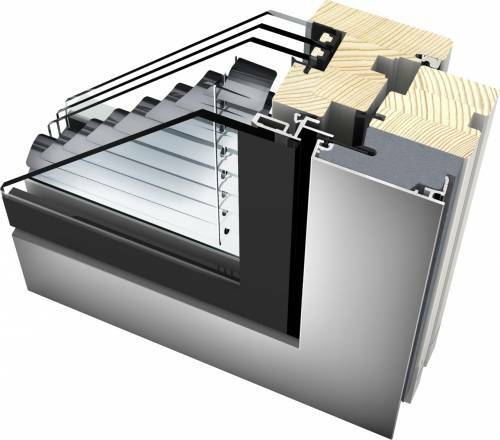 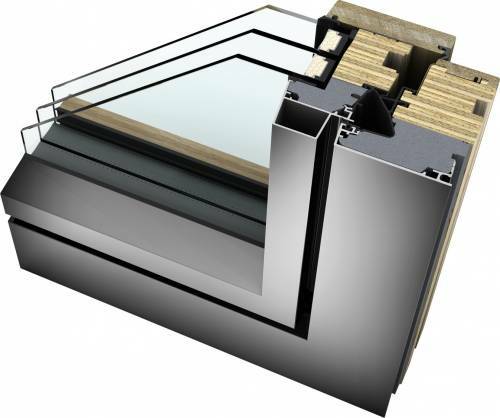 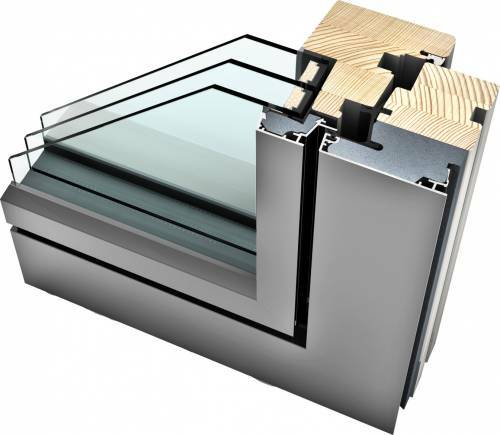 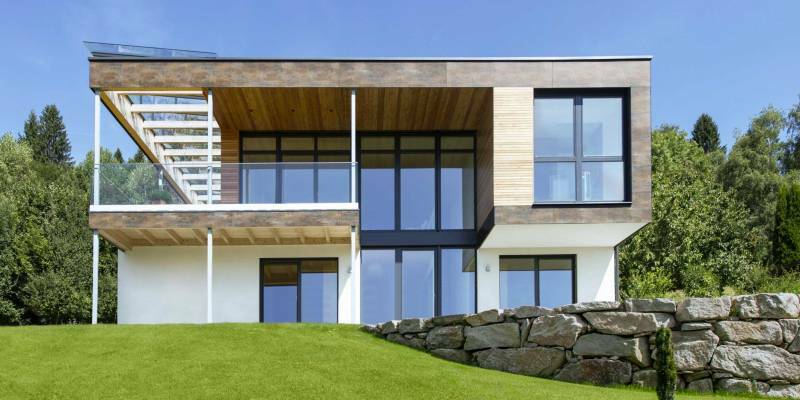 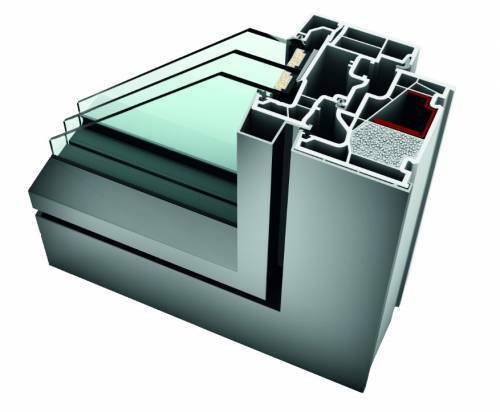 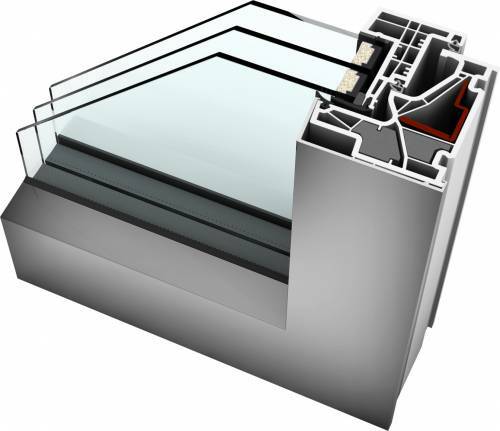 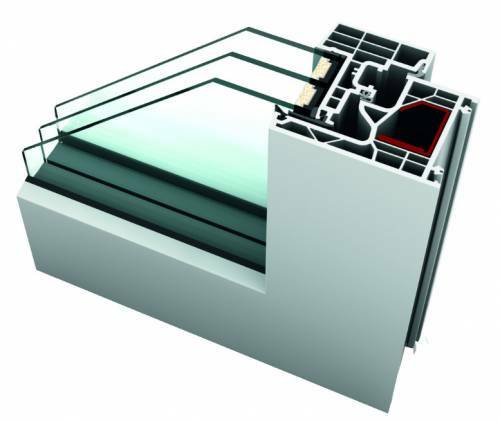 Internorm Studio windows are a flush, contemporary, high-performance triple glazed window system. 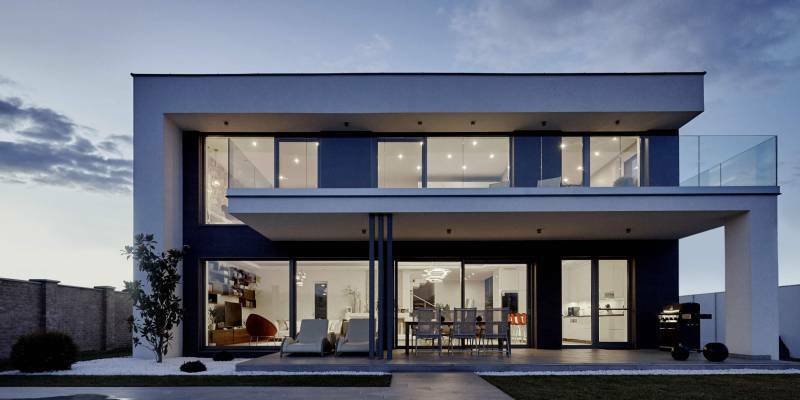 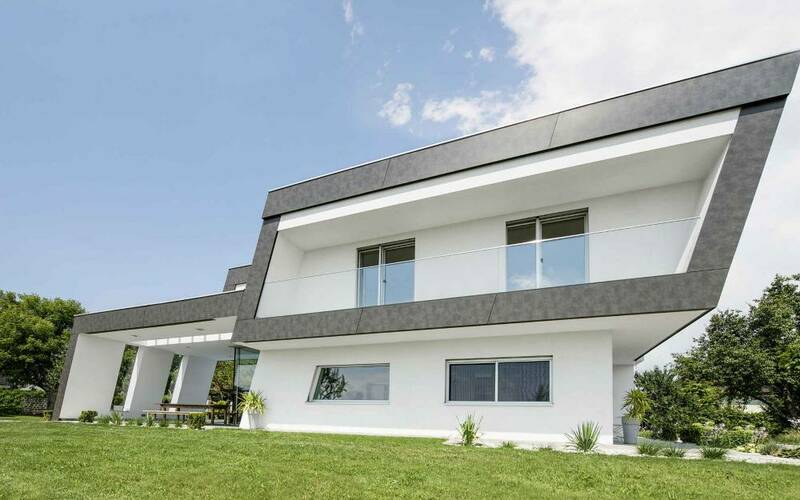 It is minimal and angular for the clean living enthusiast. 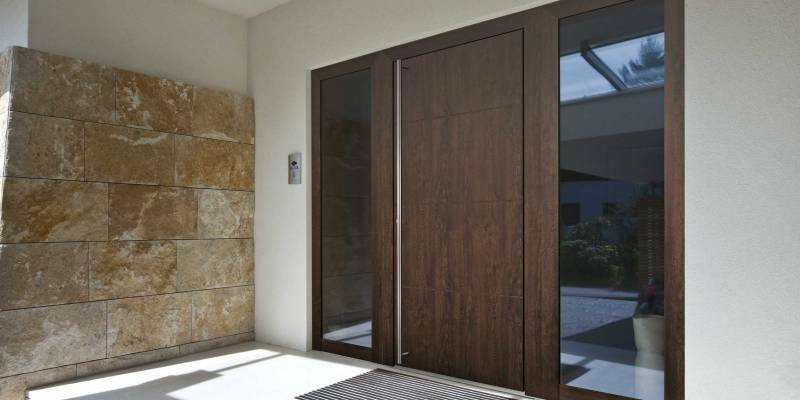 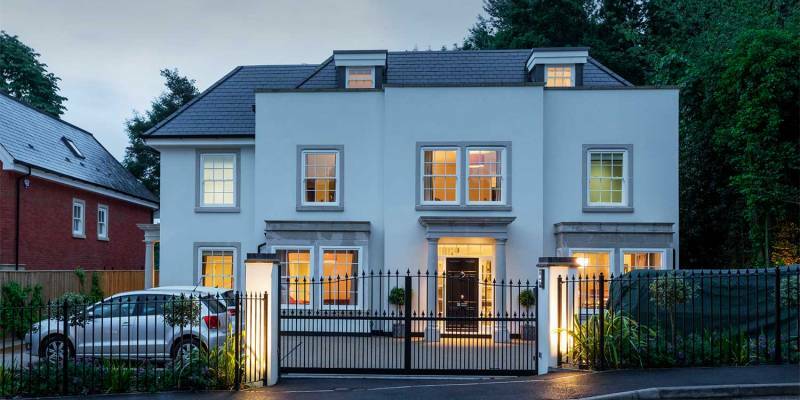 Enjoy captivating impressions and views when studying the Internorm Studio design style window and door ranges.